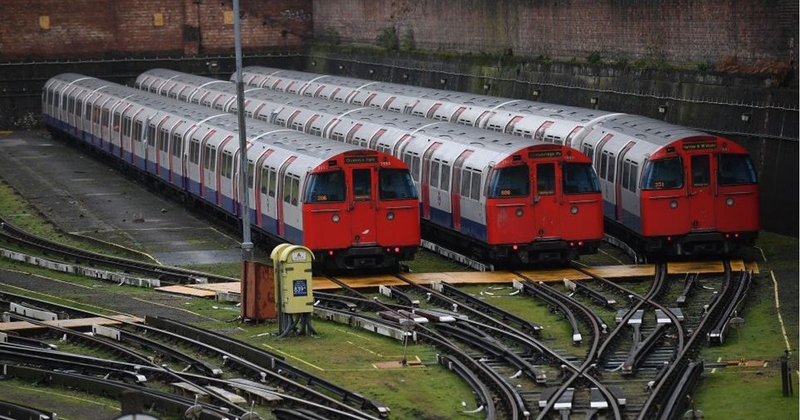 Smart monitoring and maintenance development project for railways to be tested on London Underground trains. The conventional approach to rolling stock maintenance is to carry out scheduled (interval-based) maintenance, which includes visual inspection to check the condition of components. But new technology is increasingly becoming available and adopted which allows maintainers/operators to continuously monitor the condition of systems and components. This technology can provide data to predict the onset of problems, leading to early intervention and more effective rolling stock maintenance.